This article was originally written by Joe Daraskevich and featured on Jacksonville.com (The Florida Times-Union) August 1, 2017. The era of littoral combat ships at Mayport Naval Station is about to start picking up speed now that a new vessel is scheduled to join the base’s squadron about every six months. Each ship will have to make its way from the middle of the country through a system of waterways before it can finally call Mayport home. 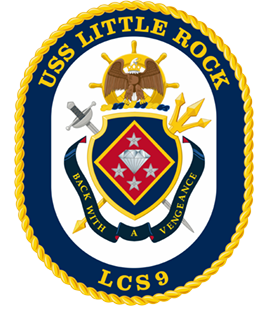 The USS Milwaukee and USS Detroit have already made that trip, and they officially joined Littoral Combat Ship Squadron Two in December. 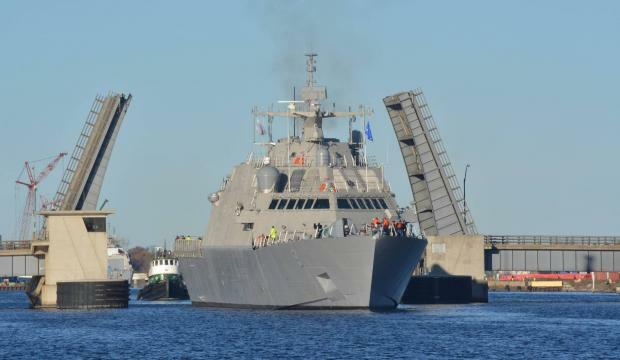 They’ll soon have company as more Freedom-variant littoral ships are in the water on the coast of Wisconsin waiting to make the journey to Northeast Florida. Wisconsin is much more famous for cheese and cold-weather football than the history of shipbuilding, but half of the Navy’s littoral ships are built in the state — a long way from any ocean.